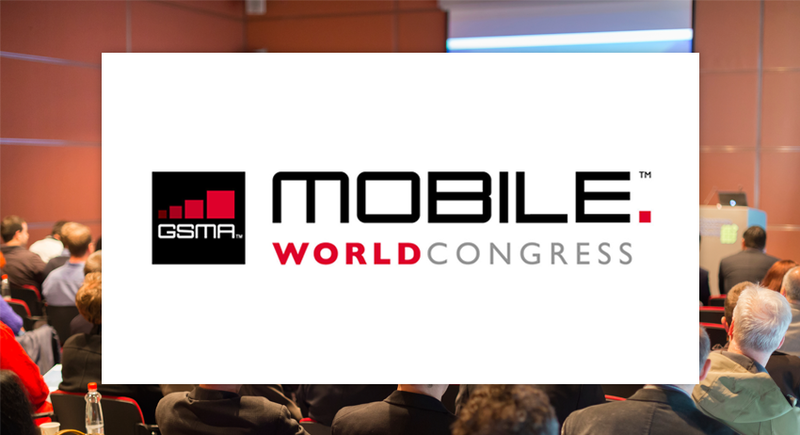 Infostretch Corporation, a leading provider of Mobile and QA services and solutions, is participating in the Mobile World Congress 2013 being held in Barcelona, Spain from 25-28th February 2013. The company has big plans for the event. Infostretch will throw light upon its mobile application development services for enterprises, majorly focusing on Retail and Travel verticals. Infostretch foresees mobile apps as a permanent fixture in the future of technology, with consumers demanding more choice, more service and more innovation. Therefore, Infostretch believes that it has become increasingly important for Retail and Travel industries to move to mobile. Rutesh Shah, CEO of Infostretch says “While it might seem easy to turn a blind eye and leave mobile on the back burner, one thing is for sure that mobile is not going away and you need to act fast now!” “It’s no longer just a handful of customers looking for your brand via mobile- it’s millions.” He added. 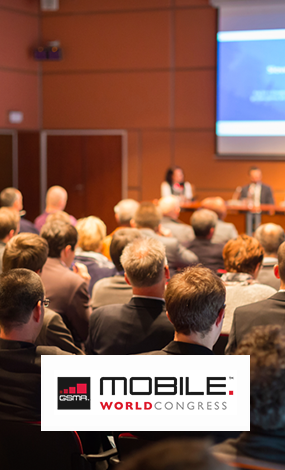 At the conference, Infostretch will talk about its expertise in the retail technologies and the services it has created to help businesses achieve its objectives effectively. It will also demonstrate various mobile solutions for travel that facilitate easy travel planning and high personalized experience. In addition, the company will also talk about its expertise in designing and developing different types of mobile apps and deploying several mobile solutions for industry verticals such as travel, healthcare, banking and entertainment by integrating native, hybrid and/or web app capabilities.